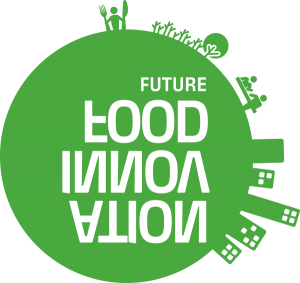 Food technologies play an increasingly important role in Europe’s commercial and healthcare systems, as population demographics change and political focus shifts to disease prevention and healthy lifestyle. 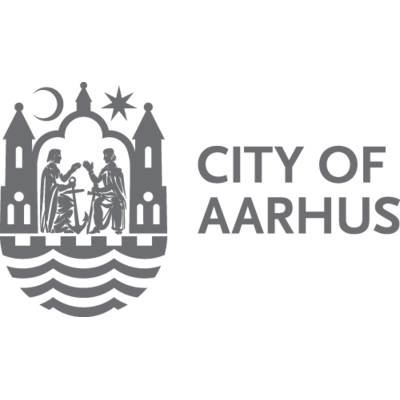 Organised by Tech Tour, the seventh edition of the European Food Venture Forum will take place on 30-31 August in Aarhus, Denmark. 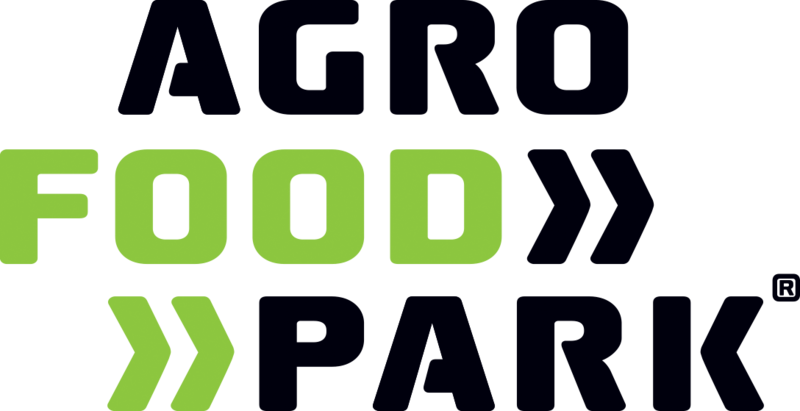 The European Food Venture Forum will offer a unique platform for food high-growth companies, technology corporations, and international investors to exchange knowledge and build lasting business co-operations. business potential, technology merit, competitive position, investment interest and team experience.